I love this product. It is a powerful moisturiser that feels light and refreshing on my skin. It smells beautiful. My skin is hydrated but it isn't at all greasy. Into my second tube, I’m really happy with this cream. Smells discretely of citrus and goes easily into the skin. 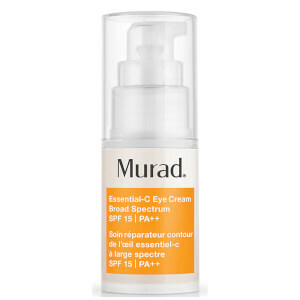 Love the spf as I am fighting age pigmentation. I used to easily get hormone break outs, but since I’ve started using this together with Dermalogica Overnight Clearing gel, I have seen very few of those. Long lasting. 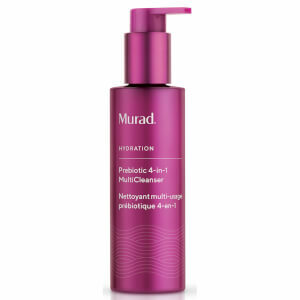 I have had issues with my skin in the past, I am prone to redness and have been prone to acne. 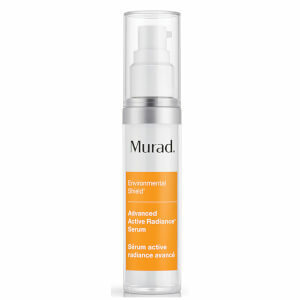 I used to use Fresh but it is unavailable in Ireland and I was recommended Dr Murad, I haven't looked back since, it's very light but very effective. I can also suffer with dry skin but haven't had any issues since using this product. this is a lovely rich cream leaves skin soft and well moisturised, excellent spf also, def recommend this!!! 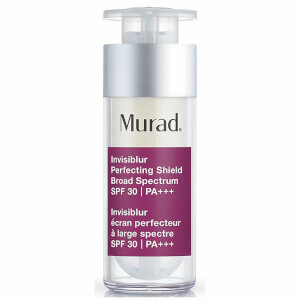 I've only been using this for a few weeks as I want a good spf that isn't greasy or blocks pores and I also want to prevent and diminish sun spots. I am 31 :/ and I really needed to change my skincare regieme as the sun damage, fine lines appearing are really noticeable. This product is non greasy and smells nice however I haven't used it long enough to comment on the sun damage( also using vit c night cream, which I found a little drying) look fantastic a great site, will shop again! Having suffered from a severe breakout since the beginning of November, I started using this by mid-December. It did not exactly diminish the breakout, but I could see that my skin seemed to calm down within the first days of use. Now, about three weeks later, this feels like treat to my skin and the breakout is almost gone. Good value for money. The best sunblock for combination skin. This product is 1 of the best moisturisers I have used. It feels nice on my skin and offer a brilliant skin.